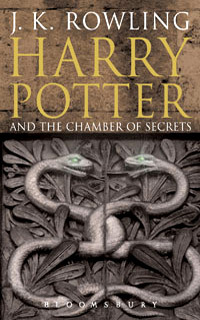 The 7 books about Harry Potter are the best books I've ever read!!! Thanks to Johann Rowling! It was great book. I really like it. A really great book. Worth to be read.